to the stories; biographical matters. 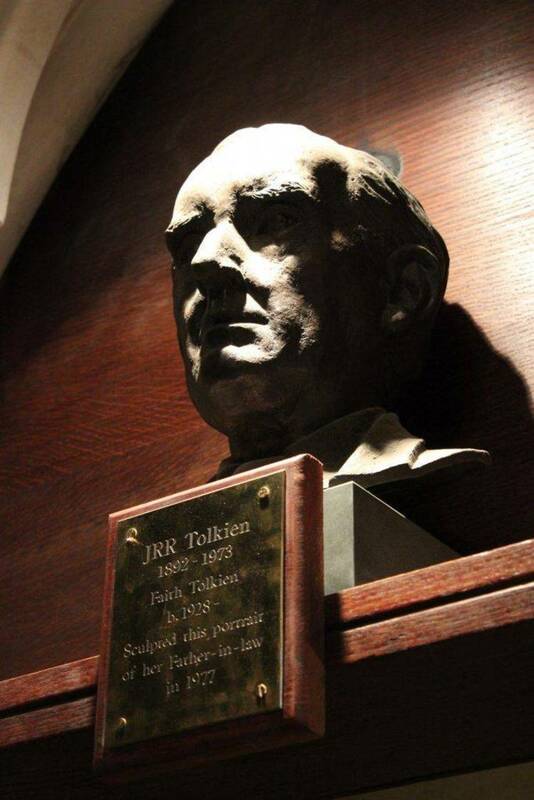 TOLKIEN: FAQ file on the author and his stories of Middle Earth. One of Two. users to read the related FAQ for the newsgroup before posting. once a file is 31 days old, it is deleted and therefor no longer a dup. more meaningful and be careful of duplicates. 7 (Support) on FTL (404-292-8761 = main hunt group).